ATLANTA – As dealers look for more efficiencies, Manheim continues to invest in its digital marketplace to help them buy and sell vehicles wherever and whenever it makes the most sense for them. 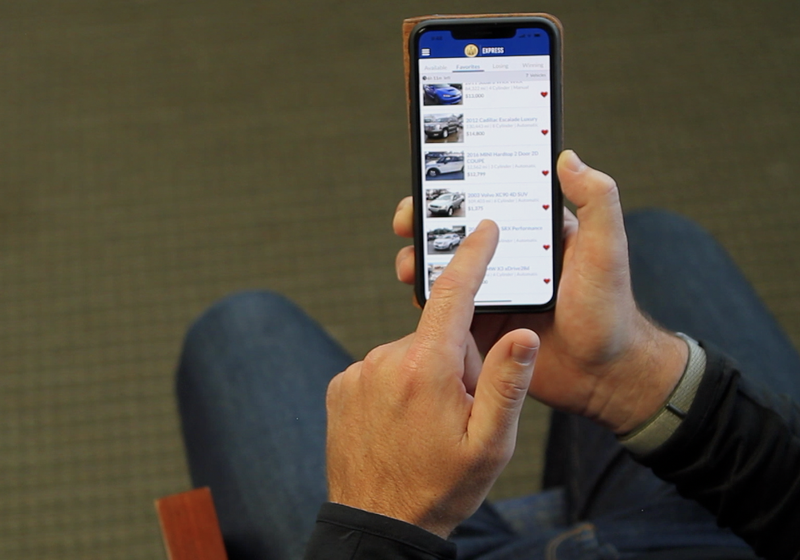 At NADA 2019, Manheim will showcase a new addition to the Manheim Express app—an in-app buyer experience that help dealers quickly and confidently purchase fresh, local inventory. With revolutionary 360 degree imaging technology, along with moveable images that enable dealers to assess condition and a host of other features, the new Manheim Express buyer experience makes searching, saving and buying vehicles easier than ever.